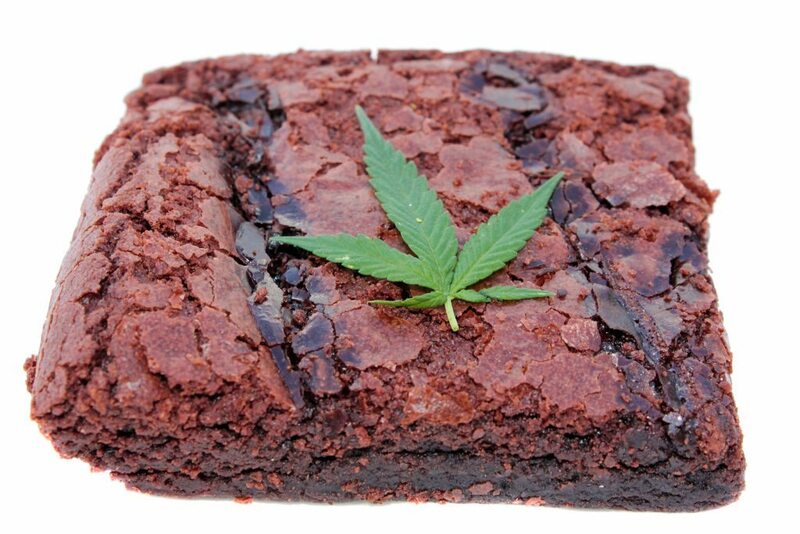 How Many Calories Are in Popular Cannabis Edibles? From a consumer’s perspective, I completely understand the appeal of Cannabis edibles. They’re a fun novelty – but that’s where the allure ends. As a physician, there are two things that concern me about mixing your medicine (Cannabis) with food. As I’ve discussed in previous articles, Cannabis edibles are frequently mislabeled, which means patients can receive far more THC per dose than they bargained for. The other issue with edibles is that, quite frankly, they’re full of calories and sugar that are bad for you. It’s fine – actually, it’s encouraged! – to indulge yourself with a little treat from time to time; but ingesting Cannabis edibles on a regular basis can be detrimental to your health. Vaporizing delivers the same relief with greater accuracy – and far fewer calories. Are Marijuana Food Products Required to Have Nutrition Labels in MA? Each state follows different regulations when it comes to labeling marijuana products, edible or otherwise. In Massachusetts, these regulations are consolidated under 105 CMR 725.000, which refers to dispensaries as RMDs (“Registered Marijuana Dispensaries”) and edibles as MIPs (“edible Marijuana-Infused Products”). Directions for using the product. Information about the product’s THC dosage. A label displaying the ingredients in the product. A label advising patients that the product contains nuts or other allergens (where applicable). Despite these many stipulations, there is absurdly no language anywhere in the legislation that mandates the inclusion of actual nutrition facts. Without looking up a product’s nutritional information on their phone while browsing edible products, patients have no way of knowing with certainty how much sugar or fat various Cannabis edibles contain. How Much Fat, Sugar, and Calories Are in Medical Marijuana Edibles? Since Massachusetts doesn’t require marijuana edibles to be labeled with nutrition facts, I’ve taken the liberty of rounding up five products, all made by different companies, for you. While these six samples aren’t representative of all marijuana edibles, they should help to give you a clearer idea of the nutritional contents you can expect from an MIP. Auntie Dolores’ Medical Cannabis Savory Pretzels — Don’t be deceived by the vegan and sugar-free labels on these Cannabis-infused pretzel snacks. A single dose – a serving of just two or three pretzels – delivers 110 calories. There are 18 servings per package, for a grand total of 1,980 calories. Obviously, you wouldn’t consume all 18 doses at once; but at 220 to 330 calories, even two or three servings will deliver about 10% to 17% of your daily recommended caloric intake, based on a recommended intake of 2,000 calories. (For many adults, the recommended intake is actually a few hundred calories lower or higher.) This product contains 120 milligrams of THC per container (not per serving). Bhang Cannabis Fire Chocolate – These 1.5 ounce chocolate bars pack in 60 calories per serving, and a single bar contains three servings. That means you get 180 calories out of a full bar. This product contains 9 grams of fat and 12 grams of sugar. The American Heart Association recommends no more than six to nine teaspoons (about 1.5 to two grams) of “added sugar” (sugars that don’t occur naturally) per day. Mayo Clinic recommends 44 to 78 grams of fat per day (for a 2,000 calorie diet). A full bar contains 180 milligrams of THC: exactly one milligram per calorie. Edipure Sour Gummi Bears – How many gummi bears do you think make up one serving? Maybe a handful, about a dozen gummies? Think again: there are 10 servings in a 10-piece pack. At 10 servings and 110 calories per serving, a tiny, 10-bear pack weighing just 39 grams packs in 1,110 calories – about two McDonald’s Big Macs. Edipure’s Watermelon Tart Gummies score similarly at about 120 calories per piece (1,200 calories per 90-gram package). While you wouldn’t eat all 10 gummies at once, even eating two or three will still rack up 220 to 330 calories. You get the same amount of calories from your average slice of cheese pizza. A full package contains 100 milligrams of THC, or 10 milligrams per dose. Kiva Mint Irish Cream and Milk Chocolate Bar — These minty chocolate bars weigh only 50 grams, but still manage to cram in 67 calories per serving. At four servings each, a single bar racks up about 268 calories. Kiva’s other chocolate bars have similar nutritional profiles. Like the Bhang bar, the full Kiva bar contains 180 milligrams of THC. The point of this article isn’t to scare you away from edibles forever, or shame you into a hyper-rigid all-salad diet. The truth is, the occasional edible probably isn’t going to hurt you (though you should monitor your sugar levels very carefully if you have diabetes, due to the high sugar content in most of these products). I simply want to emphasize how easy it can be to forget about the nutritional downsides of edibles when you’re focused on the novelty of the experience. Just remember: THC isn’t the only ingredient you should think about when choosing a Cannabis product. As a physician, I always recommend that patients vaporize their Cannabis as a healthier alternative to snacking on sugar-laden edibles. If you have any questions about your eligibility for medical marijuana in Massachusetts, I invite you to call me at (617) 477-8886 to set up a consultation. 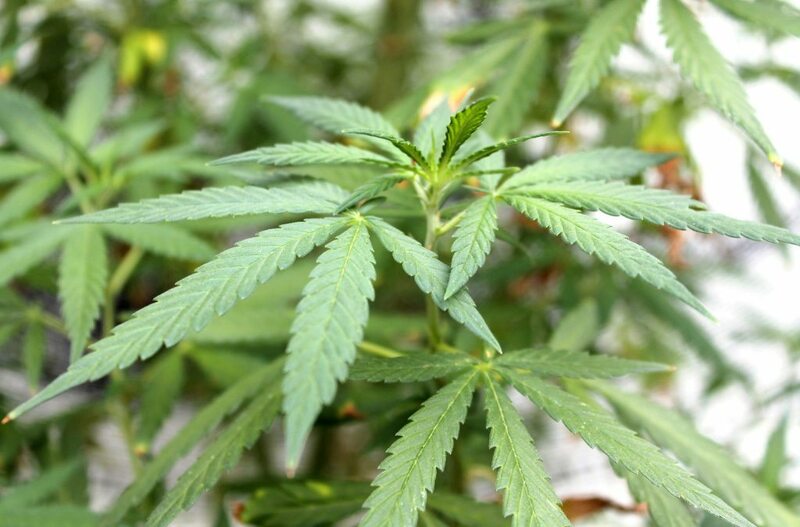 The health benefits of Cannabis are numerous. 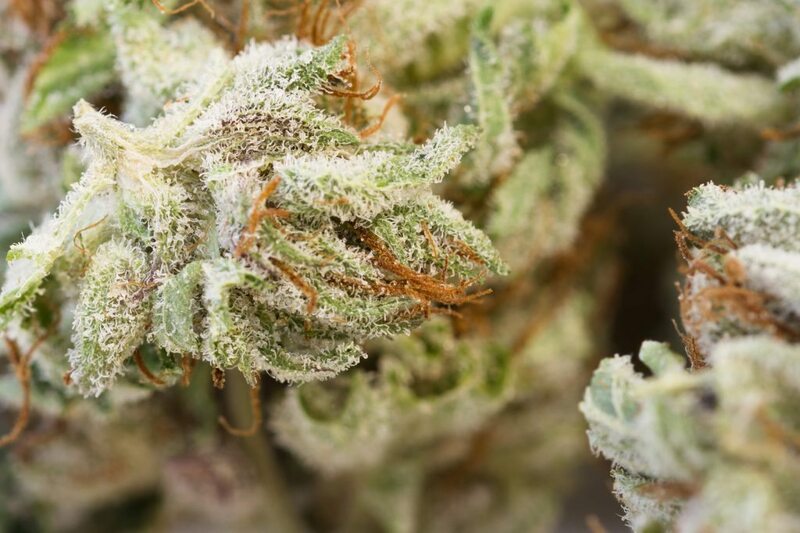 Through combining Cannabis with a conventional treatment regimen, many patients find have found relief from the symptoms of serious medical conditions like chronic pain, arthritis, ALS, MS, chronic insomnia, cancer, glaucoma, depression, anxiety, and HIV/AIDS.